hd00:12Lights red bokeh background. 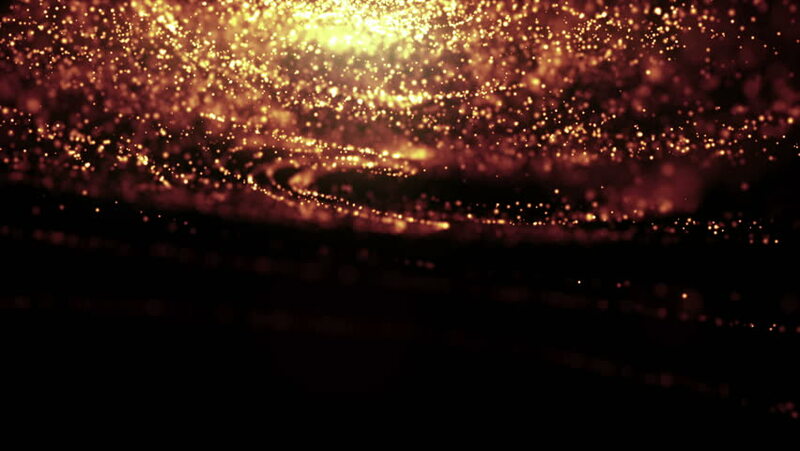 Elegant gold abstract. Disco background with circles and stars. Christmas Animated background. Space background. Seamless loop. 4k00:18Happy celebrations.Presenting your wishes & greetings for joyful functions,birthday,parties,holidays & New year. Use this Background motion video card! Insert your own text, and present it uniquely! 4k00:10Abstract light streaks and glowing particles background which is suited for broadcast, commercials and presentations. It can be used also in Fashion, Photography or Corporate animations.